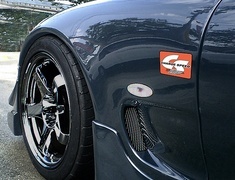 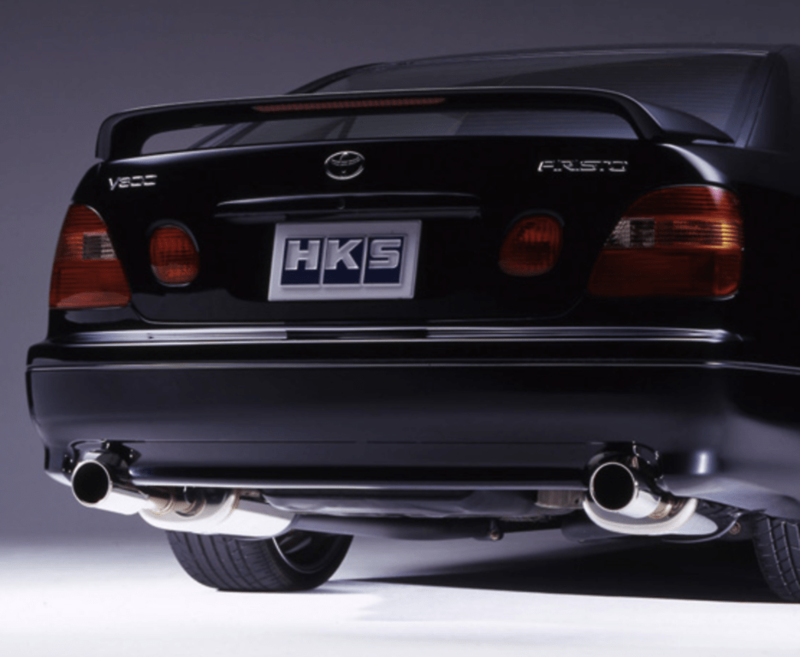 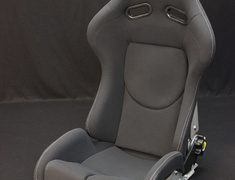 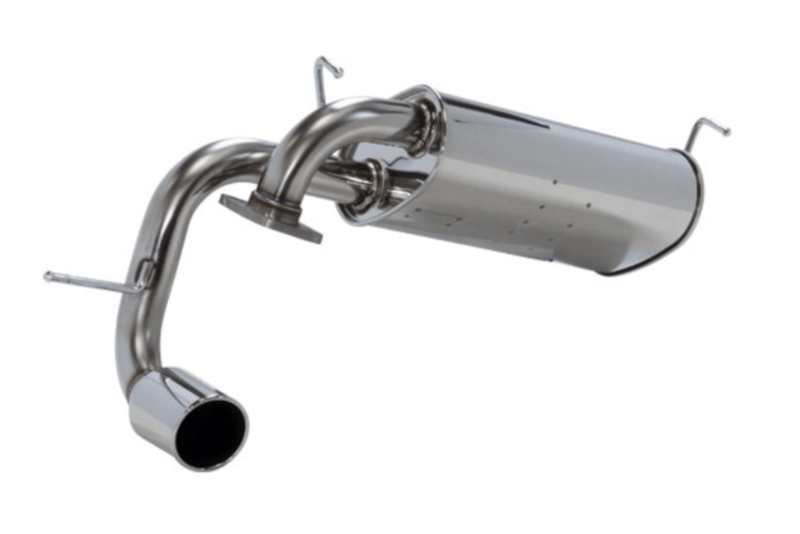 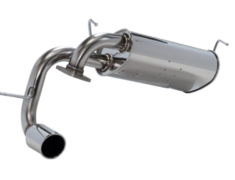 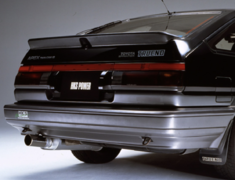 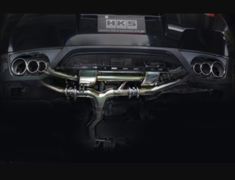 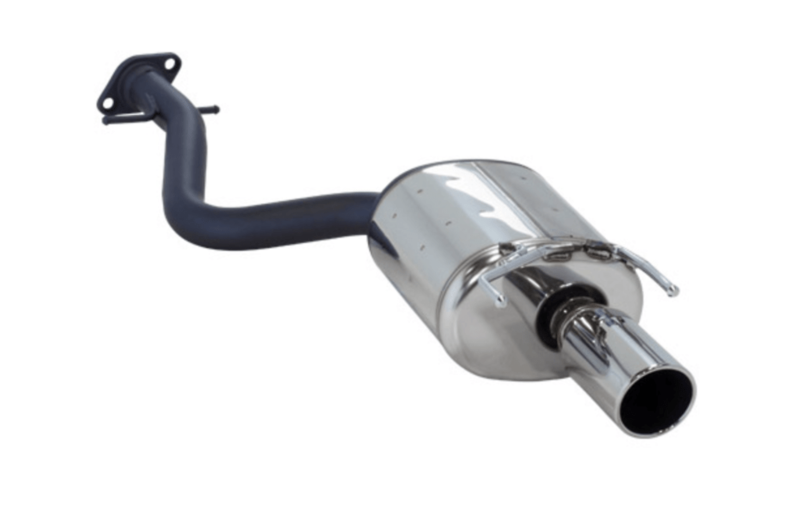 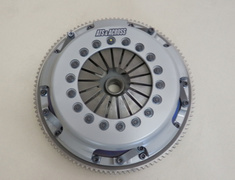 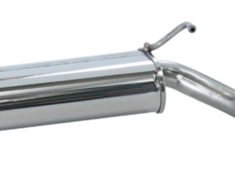 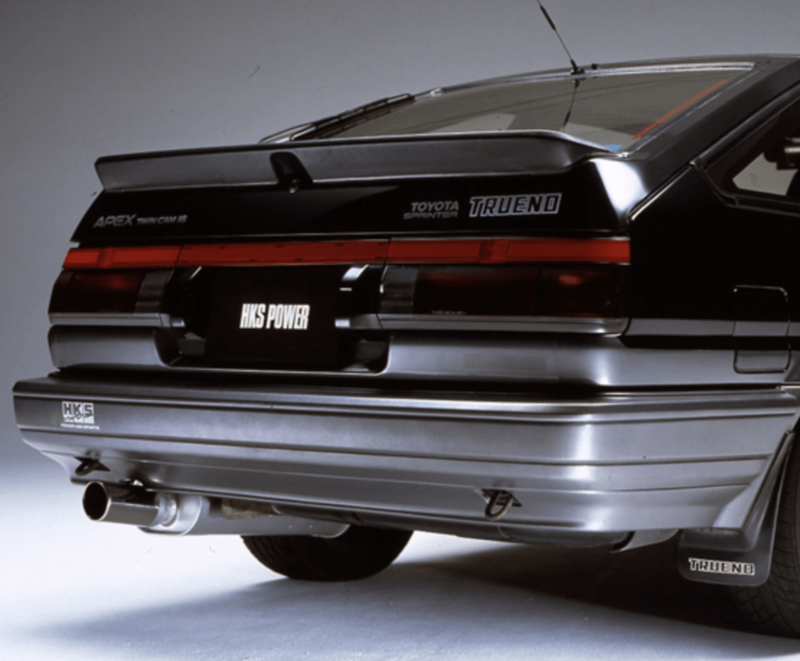 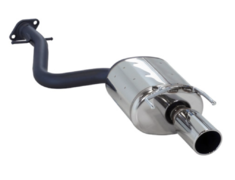 The HKS Legal Muffler has been designed for a sporty feeling with modest sound levels. 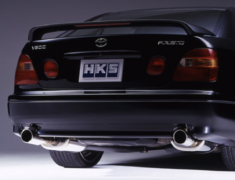 The HKS Legal Muffler has been designed for a sporty feeling with modest sound levels. 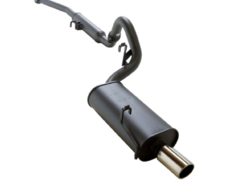 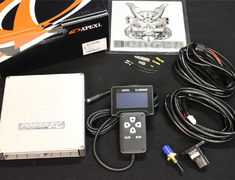 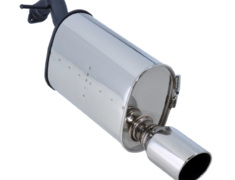 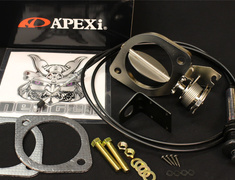 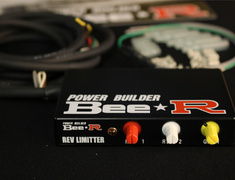 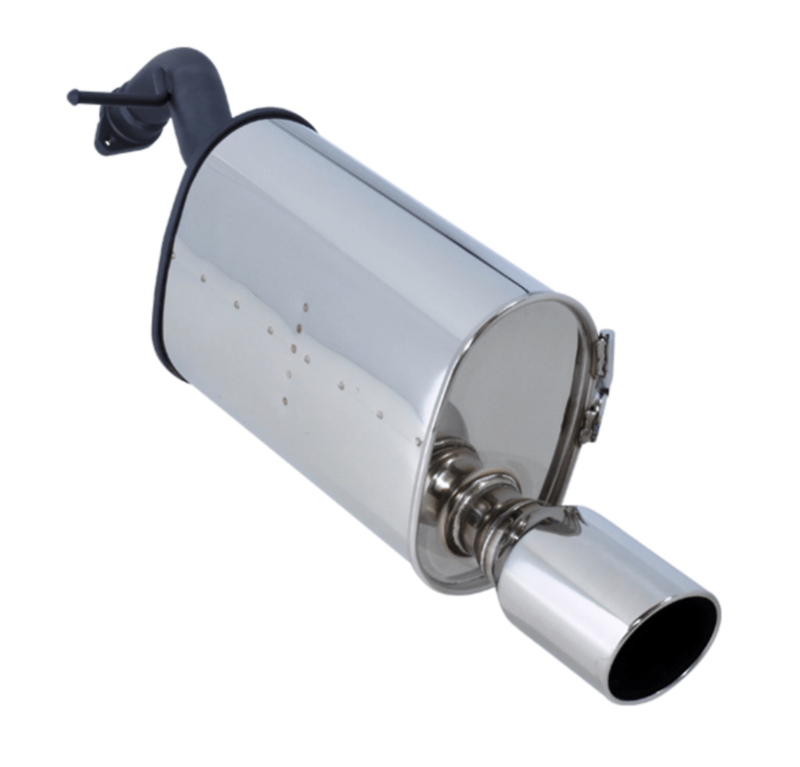 Legal muffler is designed to give that something extra over your vehicles stock muffler. 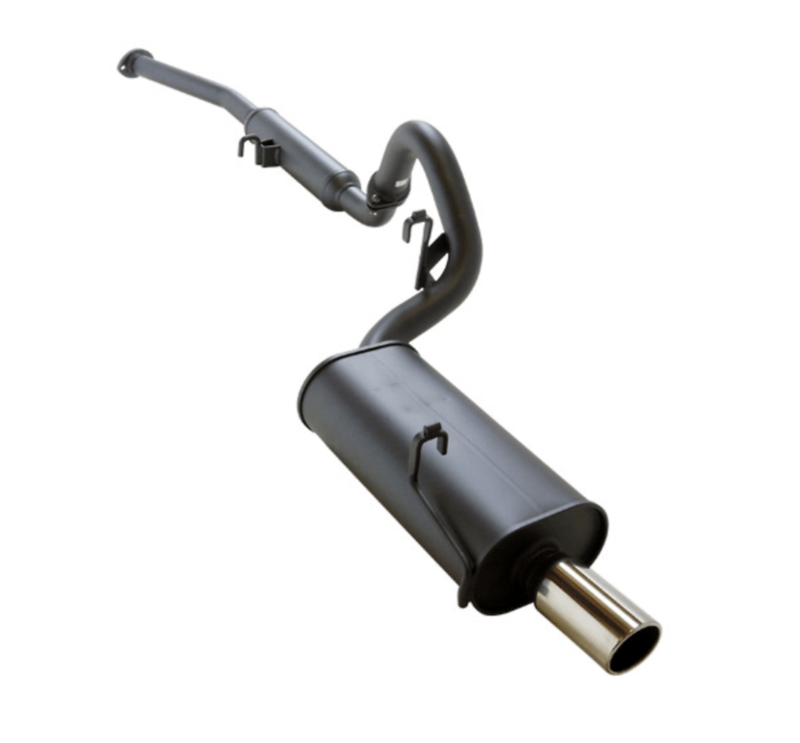 HKS' base level muffler has Attractive tail pipe designs and sporty sound with reduced exhaust back pressure allowing for increased peak power and great torque band.